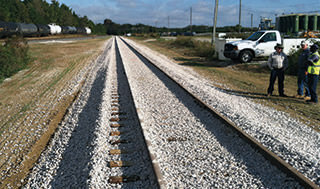 Contact Alliance Consulting Engineers, Inc.
Alliance Consulting Engineers, Inc. personnel are experienced and qualified in the planning, design, permitting, and construction administration/observation of railway projects, including rail sidings, spurs, and various types of intermodal interchange systems. 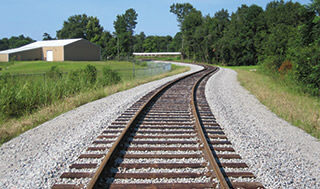 Our staff at Alliance Consulting Engineers, Inc. combines technical knowledge and real work experience to plan and design railway infrastructure to serve a variety of industrial and commercial developments. 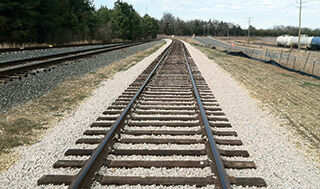 Our team has the knowledge and experience of providing railway-related services including production of railway feasibility reports, environmental impact assessment, and general compliance adhering to governing railway jurisdictions. 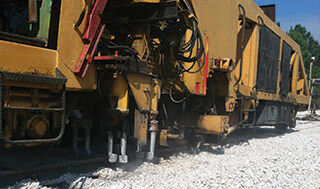 Our personnel handle railway technical design aspects including, but not limited to, alignment design, earthwork balancing computations, site excavation volumetric calculations and other quantities regarding overall railway design and constructability. 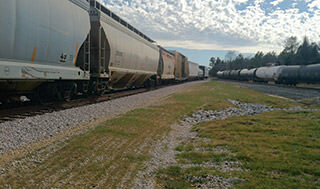 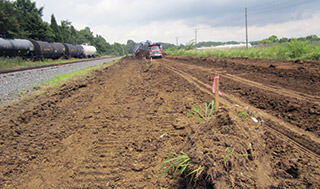 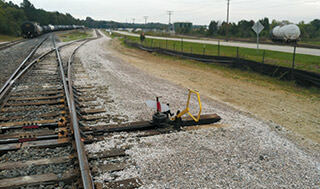 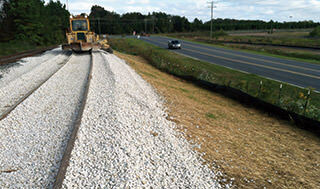 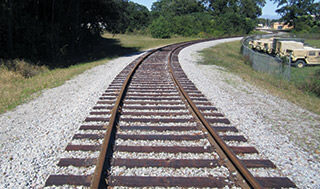 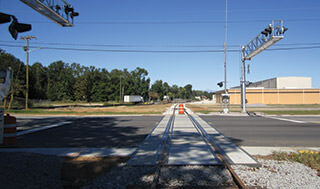 Our team utilizes resources from the American Association of State Highway and Transportation Officials (AASHTO), the Federal Railway Administration (FRA), the Department of Transportation (Intermodal Division) and the American Railway Engineering and Maintenance-of-Way Association (AREMA) to govern railway design projects. 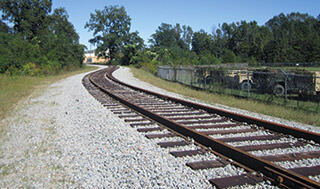 Alliance Consulting Engineers, Inc. has established and maintains an excellent ongoing working relationship with CSX, Norfolk Southern, and other major railway corporation providers. 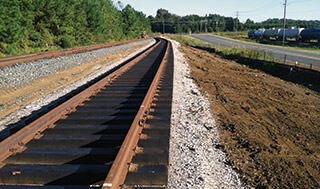 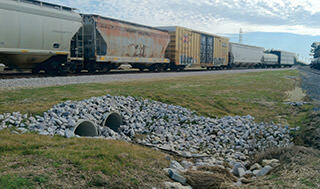 © Alliance Consulting Engineers, Inc.